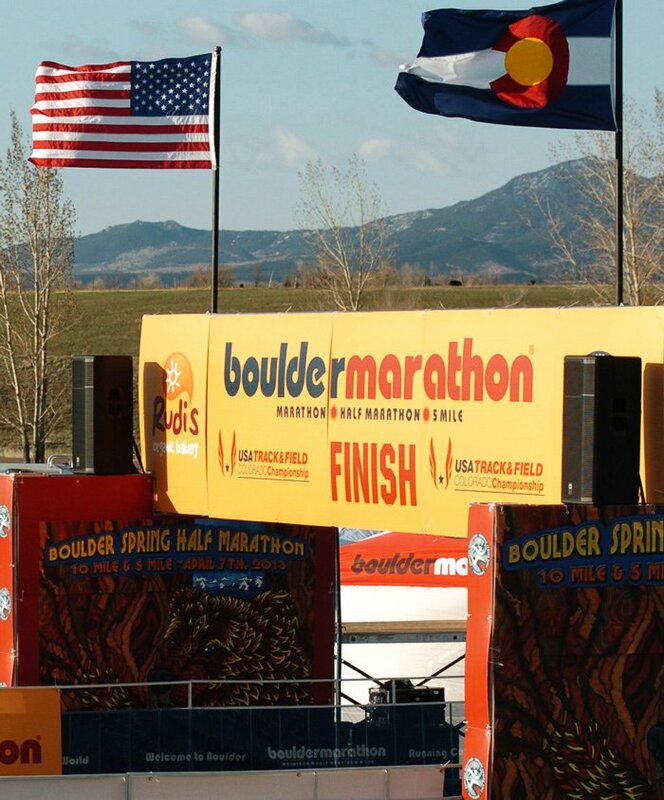 It’s time to start training for the Boulder Marathon in September. I officially kicked off my marathon training today with an 18 mile run on the LoBo Trail which included a couple of miles on the Cottontail Trail in Gunbarrel. This is the furthest I have ever run out my door on the LoBo Trail. Maybe one day I’ll take it all the way into Boulder. Cottontail, which winds along the north end of Gunbarrel, is quite charming with Cottonwood lining the creek and trail. I used to live in Gunbarrel, which I guess technically is Boulder, and I miss all the nice trails they have. The White Rock Trail is one of my favorites. September wraps up my scheduled events for the year. Seems a bit early, maybe I’ll find something in October. Rob and I still need to hike the new 80 mile Collegiate Peaks loop of the Colorado Trail. If I don’t transition to hiking then I might look for a 10K to begin winding down my distance. It’s hard staying in shape for these longer distances. I completed four half marathons this year. I wouldn’t mind maintaining that level of fitness but marathons are a stretch. Interesting point on my four half marathons this year is my pace was extremely consistent. My finish time in all of them was within a 6 minute range. In fact, I ran the exact same pace – a 7:31 mile – for both Moab and GTIS. I don’t think I need to train any differently for the Flaming Foliage Relay, which is a week ahead of the Boulder Marathon. My second leg over Georgia Pass will present me with 1221 feet of elevation gain at altitude, so I’ll include some hills in my routine. Looking forward to meeting up with my buddy Ken Farmer in Manitou Springs to run the Incline next weekend. The Manitou Incline has been on my bucket list for awhile, and from what I understand it’s no longer illegal to climb. It’s only a mile climb, but can easily take people an entire hour to complete. I wonder what sort of shape Ken is in. He runs the Incline regularly for lunch. I understand my team is looking for a 10th runner still for the Flaming Foliage Relay. Preferably a woman to add to the estrogen level in the van. Contact me if you’re interested. 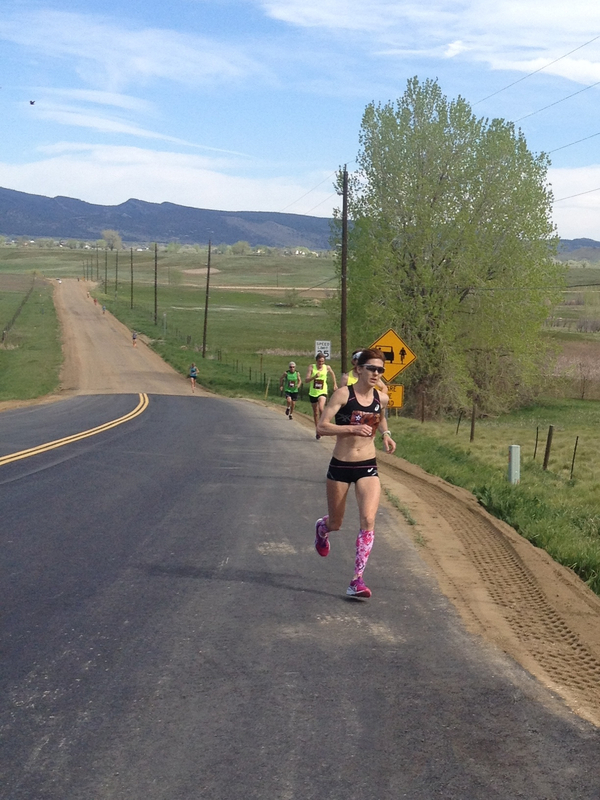 And really, how can you not be interested in running through the Colorado mountains in the fall? How amazing to be able to kick off marathon training a little more than a month in advance! Good luck over the next few weeks! That relay does look incredible. Not sure if you’re being facetious Amy. I’ve been teased a bit by others. I think I am in shape now to complete a marathon and the training part simply means to focus on it with distance. I am so looking forward to this relay. I haven’t done something like this since high school and college when I used to run the Beach-to-Bay Relay in Corpus Christi.